See ALL Ballantrae Golf and Yacht Club Real Estate listings NOW! Browse Ballantrae Golf and Yacht Club, single family homes, town-homes, condos, and waterfront properties in Port Saint Lucie FL. Do you want to research Ballantrae Golf and Yacht Club area market trends, school district info, and more? View currently listed Ballantrae Golf and Yacht Club properties for sale, access accurate community information, and get automatic email alerts for newly listed Ballantrae Golf and Yacht Club, Port Saint Lucie Real Estate listings. 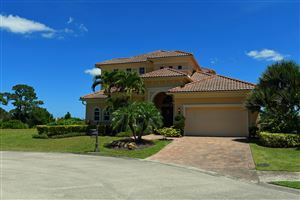 We offer you the best online resource to get detailed information you need, to buy or sell a home in Ballantrae, Port Saint Lucie FL.